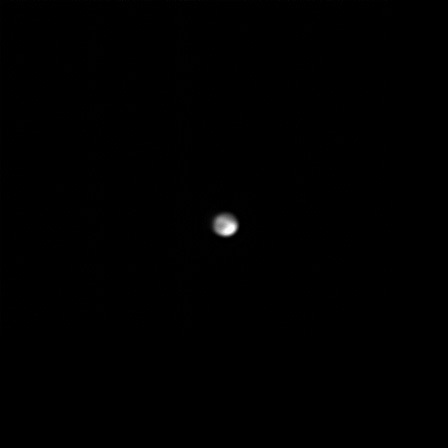 Just a quick post to show my first ever shot of Mars. At the moment, it’s only 11 arc seconds in diameter (Jupiter is currently over 45). Take into account the bad seeing and the fact that it was right down near the horizon, and I think we can see why it’s not very clear! Taken with the QHY5v Mono through the 200p Newtonian with a 2x Barlow.